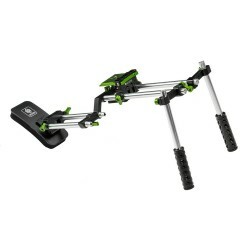 RIGS There are 8 products. 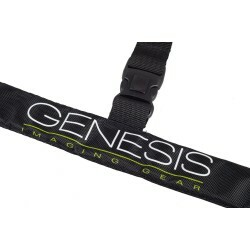 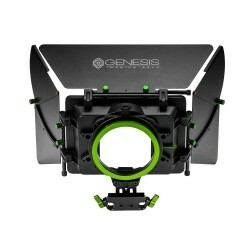 Genesis Cine VSS is a shoulder rig providing a comfortable working system for your camera. 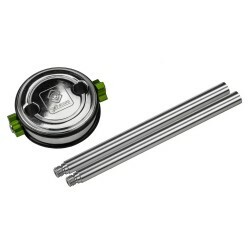 Two 15mm thick rods for shoulder rigs and other video accessories. 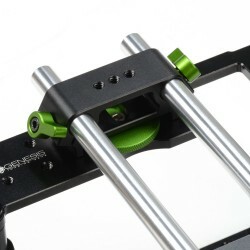 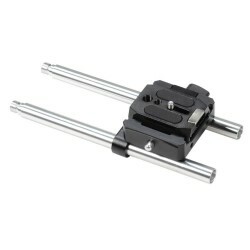 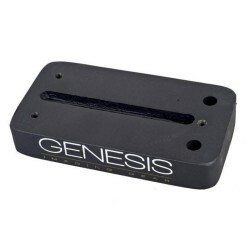 Steel counterweight for Genesis VSS shoulder rigs compatible with 15mm rod standard.